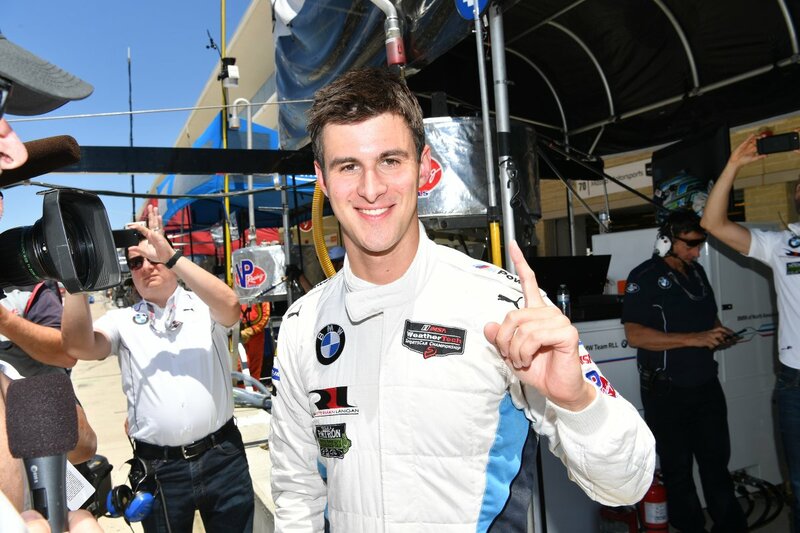 Woodcliff Lake, N.J. – May 5, 2017… BMW Team RLL returned to the sharp end of the IMSA WeatherTech SportsCar Championship field in today’s 15-minute qualifying session for Saturday’s Advance Auto SportsCar Showdown as John Edwards scored the first pole position of the season for BMW. Edwards, driving the No. 24 BMW M6 GTLM he shares with Martin Tomczyk, lapped the 3.4-mile, 20-turn Circuit of the Americas, in Austin, Texas, with a 2:02.833 minute lap to top the very close GTLM grid and record a new qualifying record. The entire field was separated by less than one second, with only two-tenths of a second between the first six cars. The pole was the 23rd of the BMW Team RLL program and the third for Edwards as a BMW Team RLL driver (Lime Rock Park, 2013; Road America, 2014). Alexander Sims, driving the No. 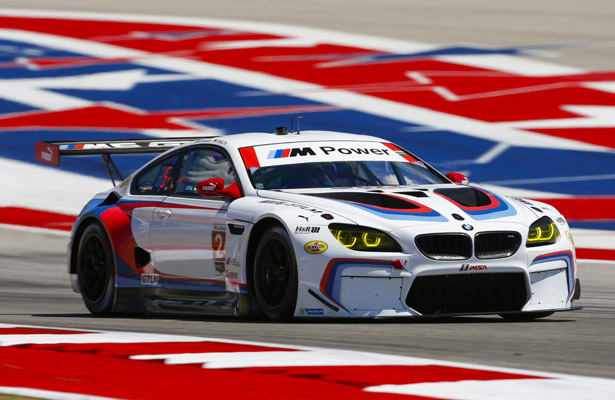 25 M6 GTLM, qualified in the third position with a 2:02.990 minute lap – only .157 seconds from Edwards. Today’s results represent a turning point for the BMW M6 GTLM program that has taken strong steps since the 12 Hours of Sebring in March to increase the competitiveness of its effort. The Advance Auto Parts SportsCar Showdown takes the green flag at 1:35 p.m. CT Saturday, May 6. FOX Sports 1 will broadcast the race on a tape-delayed basis that evening beginning at 7:00 ET. Follow BMW Team RLL on Twitter at @BMWUSARacing for “from-the-pit-box” updates all weekend.